Part XXI. 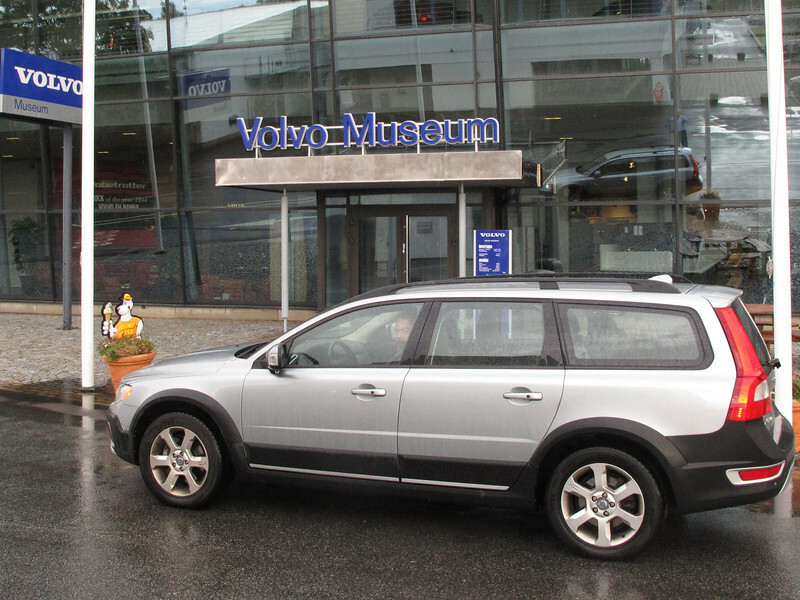 The Volvo Museum in Gothenburg...then.. .airplane and Moose. At the Museum...finally... We did not go thru it in June when we picked up the car. Niklas, the driver was super kind, picked us up at the drop off Center and then drove us to the hotel where Volvo paid for our room, both when we arrived in June and also, when leaving in September...THE BEST !